Blogs are a great way to learn about a topic. And since there are so many blogs out there, chances are that there are blogs concerning mostly any particular topic you could think of. In this case, we’ll take a look at some of the best blogs that you can check out for any poker concerns. If you don’t know who Daniel Negreanu is, then you don’t really like poker. Negreanu is one of the best and dare we say, even entertaining poker players to watch. He has amassed quite a lot of money throughout his career due to his skill and understanding of the game. More than his skill though, it is his personality that truly makes him a gem. He is a really fun person, which makes him fun to watch. You’ll get a laugh and be mind-blown by his plays at the same time. His blog allows you to learn several facets of poker. He also talks about upcoming poker tournaments, tournament results, analysis of certain plays, the best poker websites, and some suggestions as to how to improve the community. Next up, we have PokerStars Blog. This specific blog lives and breathes poker. It is always updated with current events and tournaments, both online and off. For a beginner, their website can greatly help by showing you how to play and even give some strategies you can utilize in your next games. Apart from the articles though, they also have a Twitch channel. This allows you to watch the pros play and analyze their moves or just have fun watching them. 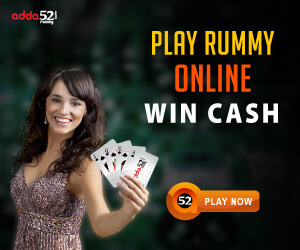 All in all, PokerStars Blog is a great site to visit for all things poker. 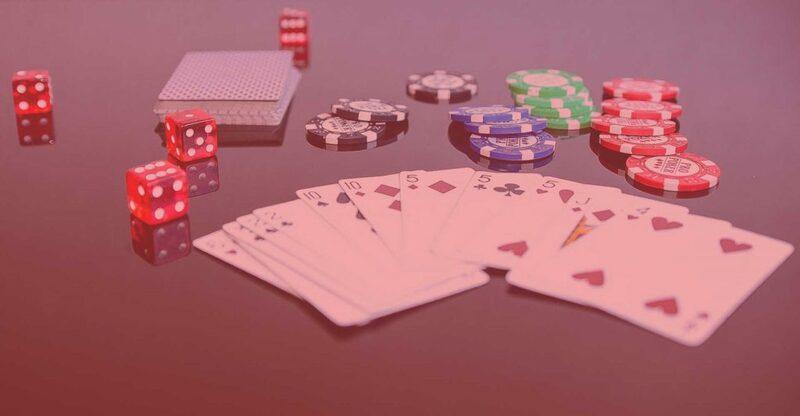 For poker lovers and those who want to get into the sport, there is no better place to be to learn the rules of the game and even some interesting facts about poker.